Use our lifestyle search to find your perfect match. Look out for the opportunity to make an offer on your perfect used car. and enjoy peace of mind with our H Promise Approved used programme. Do Hyundai used cars have a good reputation? 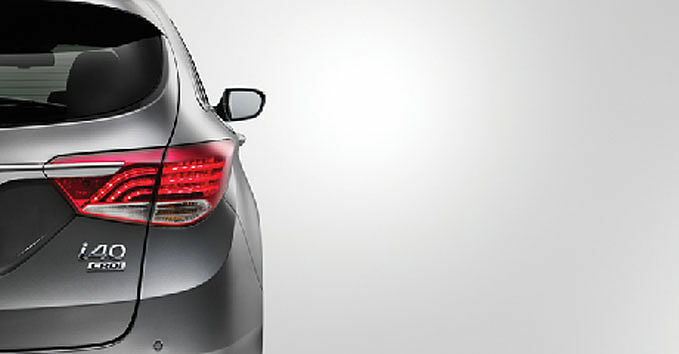 At the heart of Hyundai is the desire to think differently and challenge convention. This led to the distribution of cars in over 190 different countries across the world. Our forward thinking philosophy means we're always evolving our approach, to create cars that exceed expectations. 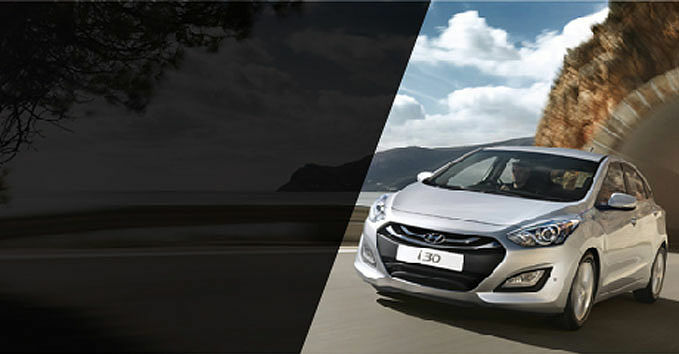 The passion and belief we have in the quality of our products also means that Hyundai are the only car manufacturer to offer a 5 Year Unlimited Mileage Warranty. This commitment to quality has resulted in a number of Hyundai cars receiving awards from the motoring press and voted for by Hyundai customers. Where can one buy used Hyundai? 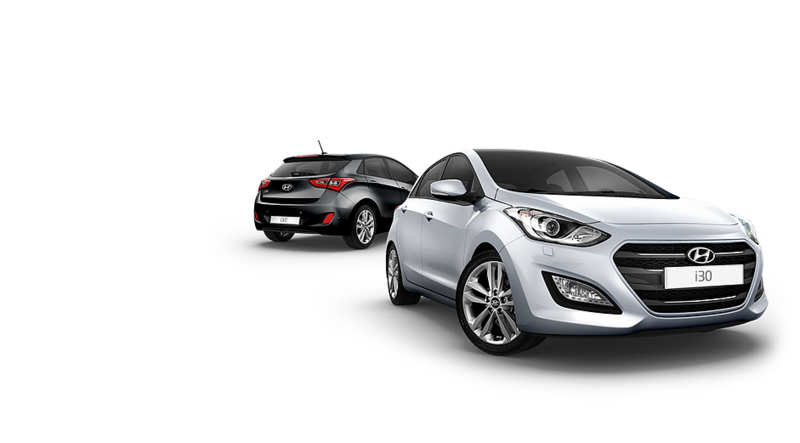 Great quality used Hyundai vehicles are available from all our franchised Hyundai dealers. Please search our used vehicle locator to find your prefect used Hyundai. Safety is taken seriously at Hyundai. Every Hyundai car is precision engineered to exacting standards and include a number of features to help protect the driver, passenger and other road users in the event of an accident. We are continuously striving to enhance the safety of our cars through the development of a range of clever technologies and advanced safety systems. What is a good used Hyundai mileage? When owning a car it’s important that it’s serviced regularly, maintained or repaired when needed and driven responsibly. Observing these simple principles can effectively mean that a well looked after higher mileage Hyundai car is just as reliable as a low mileage car. Before purchasing any used Hyundai, consult your Hyundai dealer about the cars history. Does Hyundai certify their used cars? 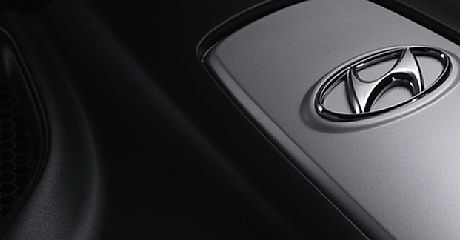 Any vehicle advertised as an H Promise Approved used car on our used vehicle locator will have been prepared by trained Hyundai technicians to the highest standards, and will come with a 12 month Approved used car warranty and 12 months roadside assistance as standard included in the purchase price.